We supply Cat.6A SFTP Lan Network Cable with very competitive prices, every single piece of Cat.6A SFTP Lan Network Cable is tested in the workshop before delivering to the customer. Widely used at Voice data, Graphic image, Multi-media, Security monitoring and other data transmission. Category 6A SFTP 100Mhz Transmission shield solution provide higher performance and more stable transmission rate than Category 6. 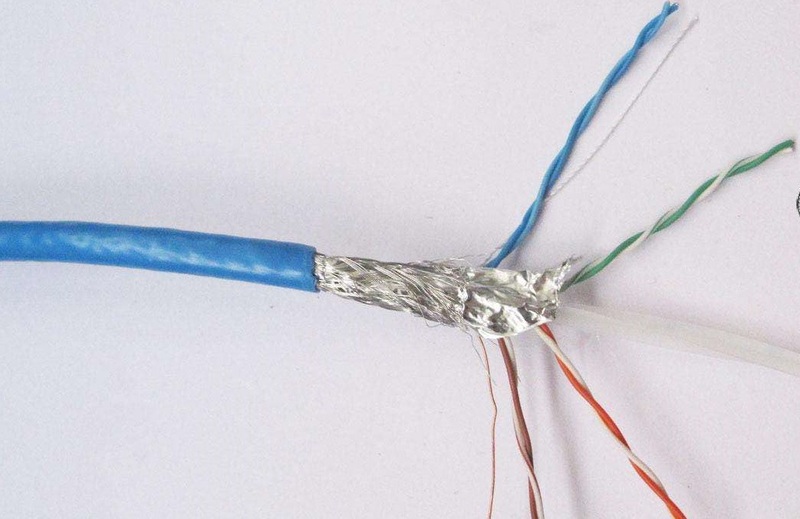 Cat6A SFTP Cable has guaranteed perfoemance to 100 Mhz and meets TIA568 C.2 specification. Combined with Transmission shield Cat6A Keystone Jack Patch cords, and patch panel, it provides excellent and stable performance. Looking for ideal Cat.6A SFTP Lan Network Cable Manufacturer & supplier ? We have a wide selection at great prices to help you get creative. All the Lan Network Cable are quality guaranteed. We are China Origin Factory of Lan Network Cable. If you have any question, please feel free to contact us. 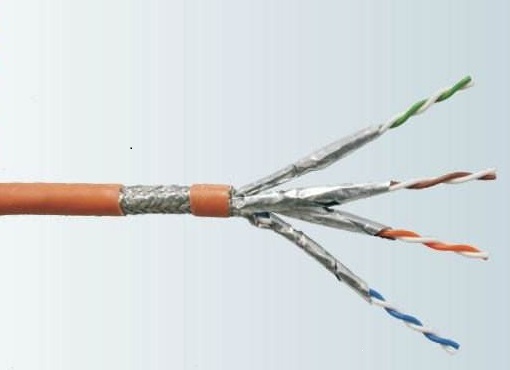 Looking for ideal Cat.6A Lan Network Cable Manufacturer & supplier ? We have a wide selection at great prices to help you get creative. 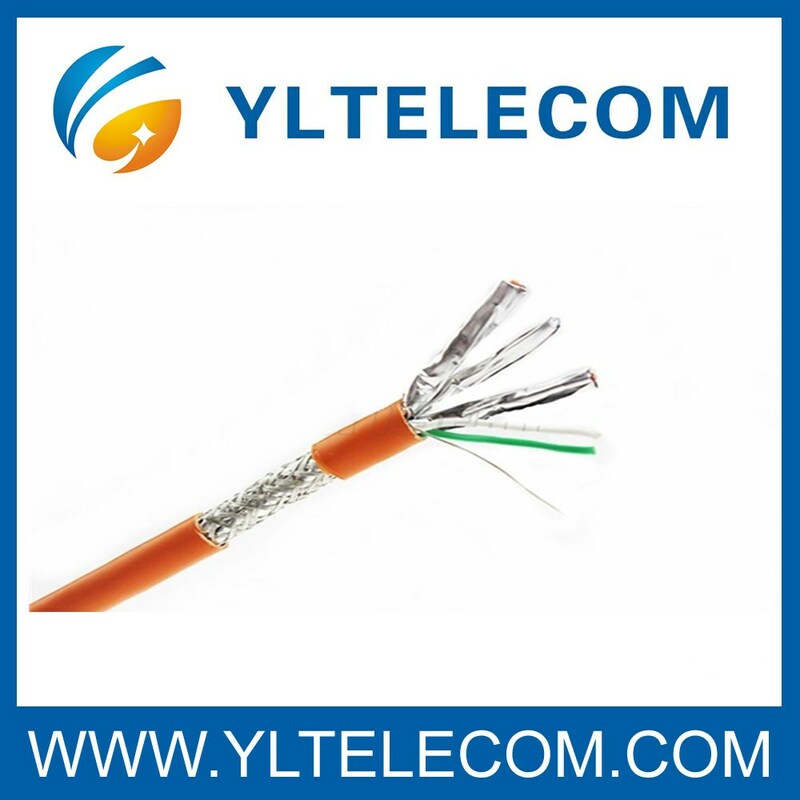 All the Lan Cable Transmission Shielded are quality guaranteed. We are China Origin Factory of SFTP Cable Copper Braiding. If you have any question, please feel free to contact us.